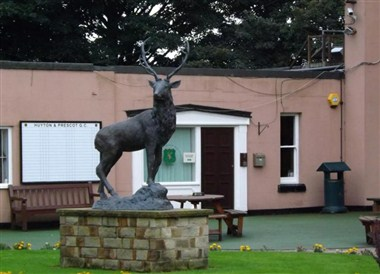 Huyton & Prescot Golf Club was founded in 1905 and is home to a gem of a parkland golf course that is only ten miles outside of Liverpool, in the County of Merseyside and is well within easy reach from the motorway networks. 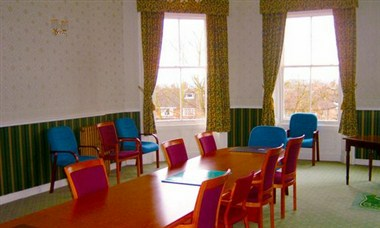 Huyton & Prescot has a conference style, medium sized room for hire. Ideal for business meetings, lectures or a private lunch. 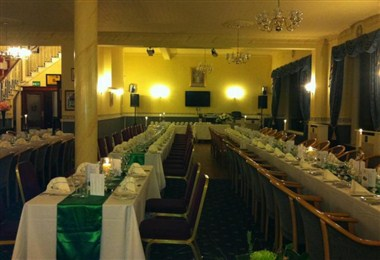 It is used by the Club as its Council Room, complete with modern long table and chairs. 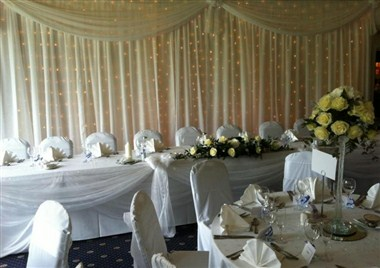 We have many favorable reviews about our business and function room hire. 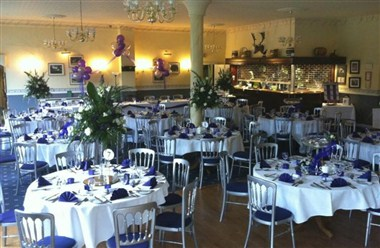 Our staff are on hand to make your business meeting go smoothly in a fantastic location.